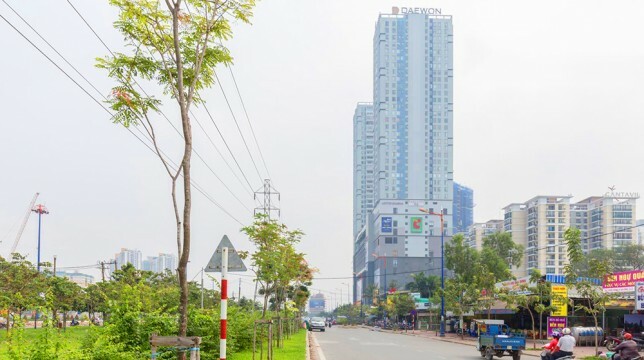 In these recent years, District 2 has become one of the most attractive destinations in the real estate field of Ho Chi Minh City. According to experts, District 2 not only has modern infrastructures high-rise buildings but it also owns a beautiful and ideal position.Because of all the advantages listed above, this area is predicted to continue developing strongly and sustainably throughout the upcoming years.This is also the reason why renting apartment for rent in District 2 nowadays has become a desirable option for many people.More than that, this area has adopted plenty of advanced infrastructure construction projects and modern public transportation, which promises a higher living standard for citizens here. 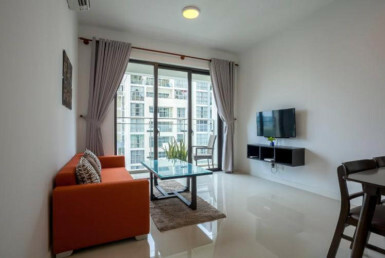 Apartment for rent Thao Dien: Located in the heart of district 2, Thao Dien proudly stands out in the heart of the crowded city to bring a level of living. 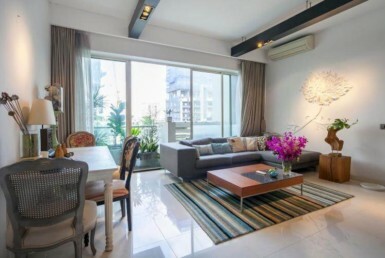 With a harmonious combination of high altitude, the harmony between the modern urban area and rustic nature is unique in Thao Dien. This is the destination that most of our clients prefer. 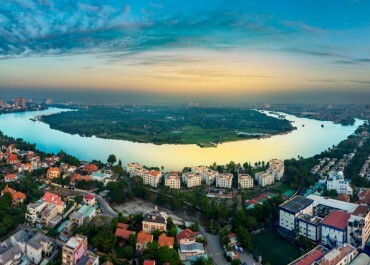 Contiguous with the Hanoi highway, tenants inThao Dien possess an unlimited view to Sai Gon River, which is only 200 meters far from the region. 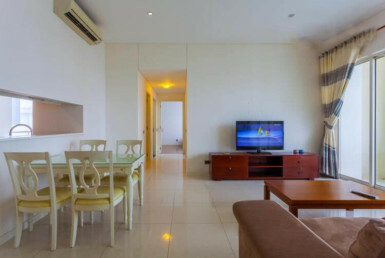 Residents here can also share weal and woe in nature because of the surrounded botanical garden. 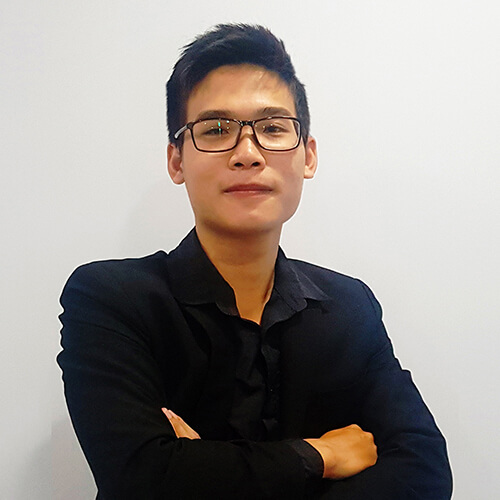 The An Phu residential real estate area is surrounded by Giong Ong To and Muong Kinh rivers, with the largest land area in District 2 and many highways running through such as Ha Noi Highway and Mai Chi Tho, residential buildings. 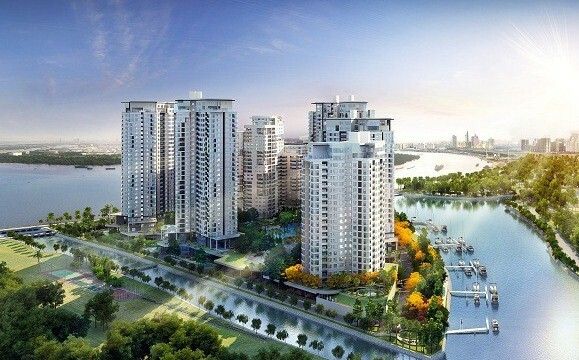 With such perfect infrastructure, An Phu residential area (District 2) has many new urban projects have been built. 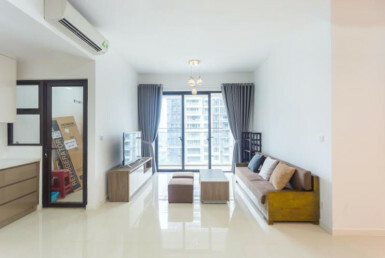 Living in An Phu Area, tenants will be fully provided with a complex of kindergartens, malls, and public utility areas. Those utilities definitely promise to make your life more convenient and comfortable. 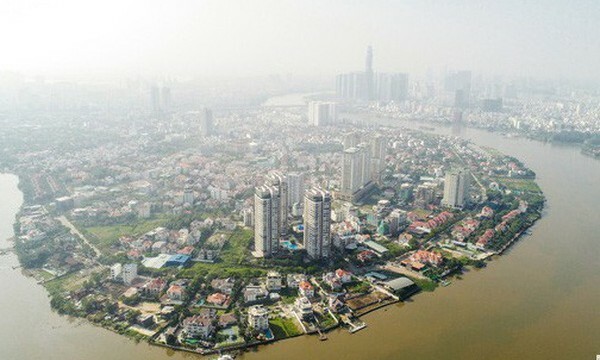 Diamond Island: The island is the only accretion island in district 2, Diamond Island is surrounded by 3 green rivers, including: Saigon River, Giong Ong To River and Artificial River Branch. 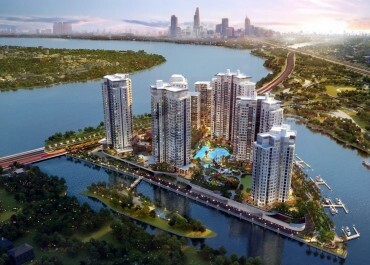 Up to 85% to build natural green, Diamond Island only has about 15% to build apartments, condominiums, duplex, house with 6 blocks of high-end towers including Brilliant, Bora Bora, Hawaii, Maldives, Cavary, Bahamas. 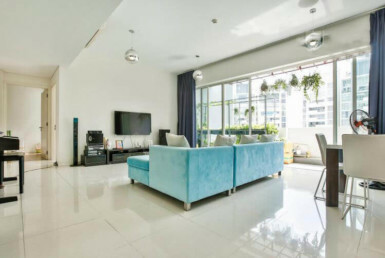 Located between the Sai Gon River and the Giong Ong River cross-road, the Diamond Island is also an ideal living arrangements area for nature lovers. 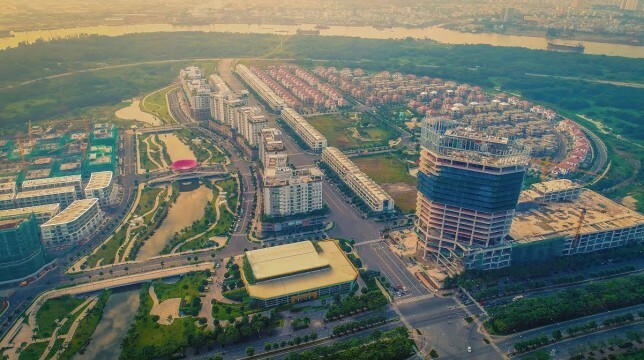 More than that, on 7 September 2017, the city’s government granted the order to build a 500-billion-VND bridge connecting Diamond Island with East-West Boulevard. 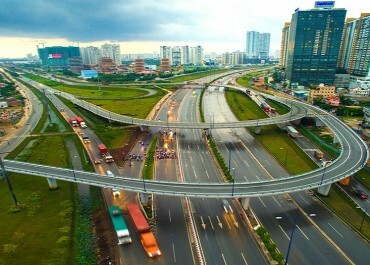 This real estate project is in hope to reduce traffic jam in the surrounded areas. 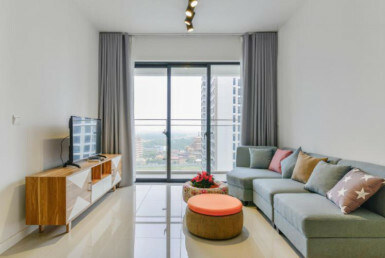 Being considered as a big financial and trading center of Ho Chi Minh City, coming to Thu Thiem Apartments, residents will have a chance to live in one of the most beautiful suburban areas in South East Asia. 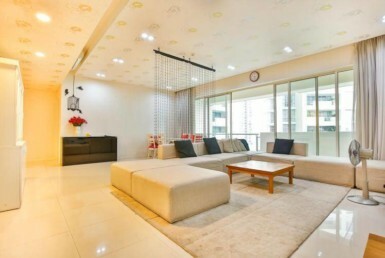 It is definitely a perfect living idea for settling down. 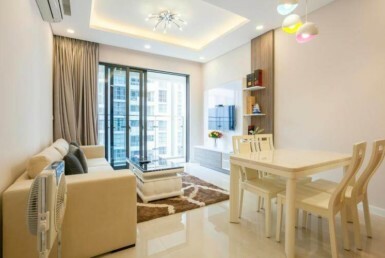 Because of all the advantages above, it is understandable why District 2 has a huge flock of foreigners who come to live and work in the area. 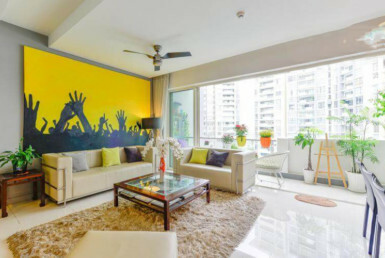 Owing to the wide range of apartments for rent in District 2, now tenants can easily find serviced apartments that fit their needs perfectly. But this is also a two-edged knife since sometimes it could be difficult to choose among hundreds of options. So if you are interested in moving to District 2, don’t hesitate to contact us. 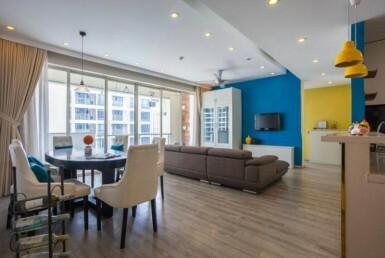 We will help you find out your dream apartments at an affordable price.